With so much to think about you could end up forgetting something vital, so we've put together a checklist of things to do, what to take with you, and things to leave at home. Around one in three tests incorporate an emergency stop. 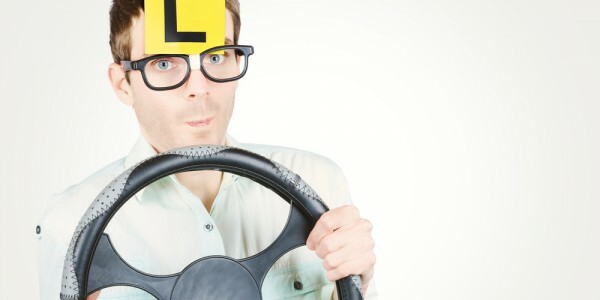 Your driving instructor will not practise these with you on the open road, but may ask you to perform one if there's access to an empty car park, for example. The only sure-fire way to practise them is with a friend or family member in their car. You should ensure there are no other vehicles around that you could endanger with a sudden stop - an empty car park is a great option. Are the headlights, tail lights and indicator lights all working? Do the tyres meet the minimum legal requirements? Do the windscreen wipers and wiper jets work? Are any warning lights on the dashboard illuminated? There are some specific exemptions about particular makes and models that you cannot use for the test, plus other restrictions, outlined here. 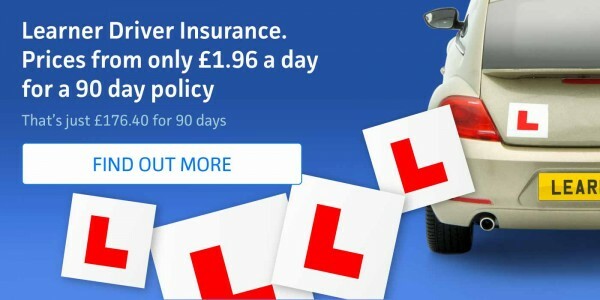 What paperwork do I need for my driving test? Before you set off, you'll need to prove that you can read a registration number from a distance of around 20 metres. If you forget your spectacles and can't complete this part of the test, it's an instant failure - even before you've pulled away. If it's a very bright day, and you don't need prescription glasses, you're allowed to wear sunglasses during your test. Can I take an interpreter on my driving test? No. Your test must be conducted in English or, if you're taking your test in Wales, Welsh. You can take a friend or family member along to sit in the back of the car during the test, but there are strict rules about observing a test that they must obey. These prevent them from communicating with you during the test, including translating into your preferred language. Children - anyone in the car during the test must be at least 16 years of age. You'll need to arrange a babysitter if your offspring are younger than this. From everyone at Admiral, good luck!